Meetings are a crucial part of business success. A productive meeting can be the difference between earning a new client, or losing a valuable opportunity. Meetings are also a great way to bring staff together and keep your employees working towards the same goals. 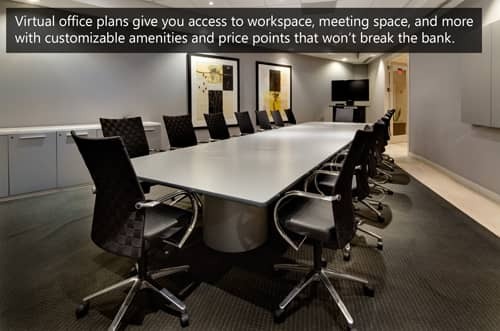 To make your meeting go as smoothly as possible follow these tips and host your meeting in a professional conference space that compliments your business objectives. Make sure to involve all participating staff in preparations for the meeting. Designating a meeting leader will help keep everybody on the same page and the leader can act as moderator during the event to help keep the meeting moving. Leaders should provide agendas for all the meeting attendees and ensure that each employee is adequately prepared beforehand. Giving presentations to potential clients can be a great way to engage employees and clients. You want to show how your business could help theirs. By doing your research before the meeting you should have a few examples and strategies of how a relationship with your company can help them achieve their goals. When giving your presentation be friendly and make sure to smile; whether you feel powerful or not, the meeting is in your hands. Meetings are the perfect time for each employee and client to discuss their own viewpoints and agree on a reasonable solution. To keep attendees from getting bored and zoning out give the floor to others and make sure to listen to their concerns. Listening is just as important as speaking. After the meeting make sure to follow up. Once you reach a solution make sure to put actionable steps into place to get the job done. A meeting is wasted time unless the goals established in the meeting are accomplished in a timely manner. 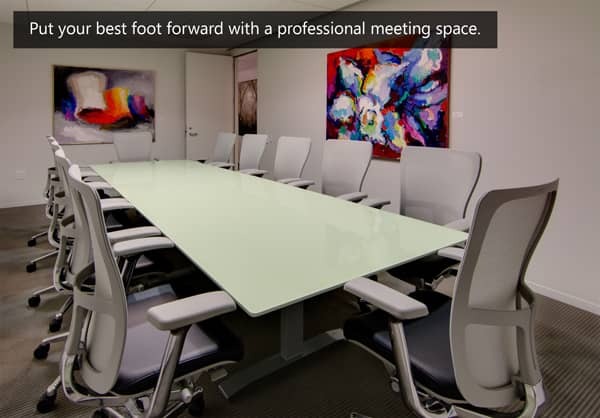 With these recommendations in mind your meeting will surely be a success. Take a deep breath, prepare ahead of time and command the room! Our conference rooms are the perfect professional spaces to conduct your next meeting. 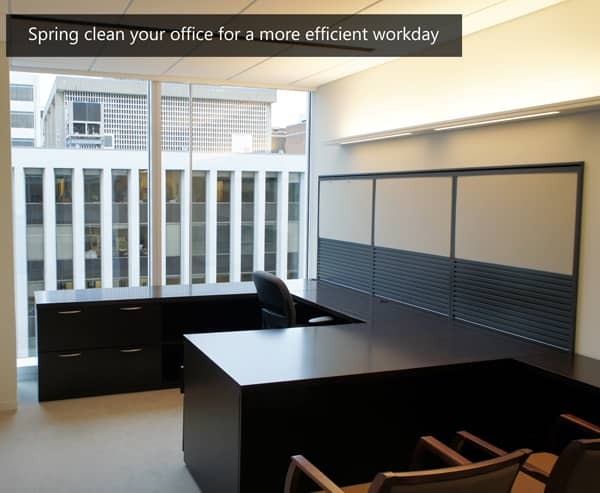 To find out more about meeting rooms in Washington DC click the button below.